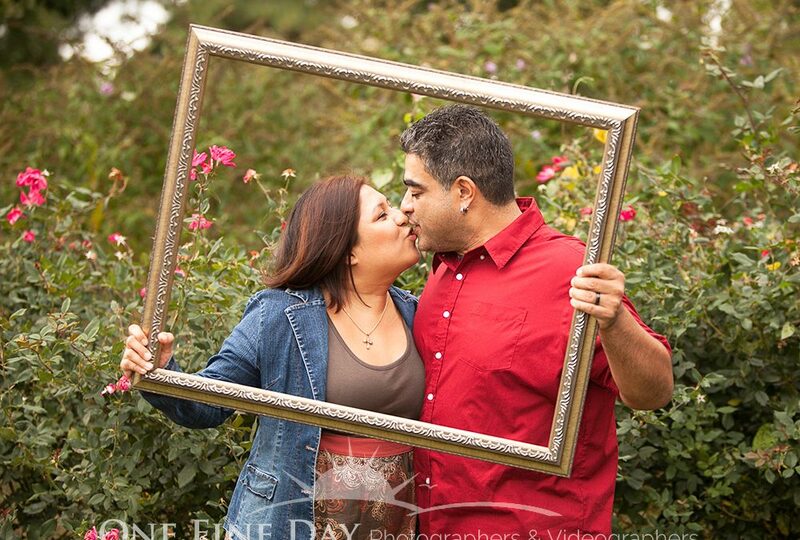 Your engagement photos should be one of a kind! After all, you and your partner have created a unique relationship, and your photos should certainly highlight the special bond that you share together. A wonderful way to add a dash of personalization to your images is by utilizing props! 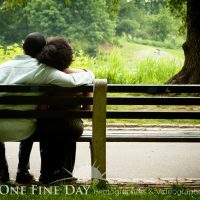 However, with many that could be used, you may be curious as to which ones would be best for your own engagement photos. You can really celebrate your upcoming nuptials by utilizing signs as props for your engagement photos. 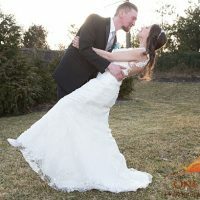 You have the opportunity to display a fun message, your new last name, or even your wedding date, as a way to build the excitement throughout each image captured. There is no better way to celebrate your new relationship status then by popping open a bottle of bubbly! So, grab your favorite bottle of champagne, some festive flutes, and your partner. Pop the cork, and let the celebration begin as you capture fun engagement photos! By utilizing smoke bombs for your engagement photo session, you can flood your images with color! Whether you choose to highlight one hue, or a rainbow of colors, you can ensure that your images will showcase a celebratory appeal with festive smoke bombs. Your engagement photos deserve to highlight your love story in an exciting way! These are just a few celebratory props that you could choose to highlight throughout your own engagement photos. 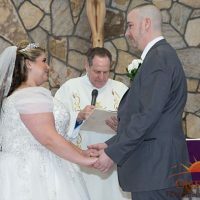 So, if you are prepared to have your own images captured with an engagement photographer in Long Island, New York, please get in touch with us here at One Fine Day Photographers & Videographers! We understand just how important it is to preserve your memories, and would be honored with the opportunity to photograph yours.